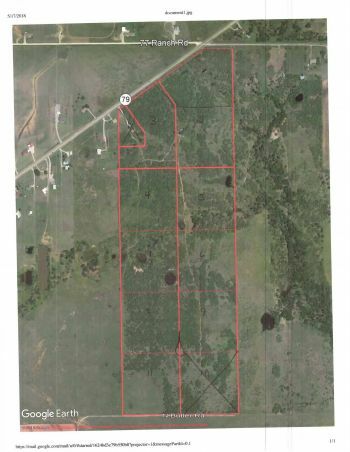 10 tracts ranging from 10.30 to 10.82 acres. 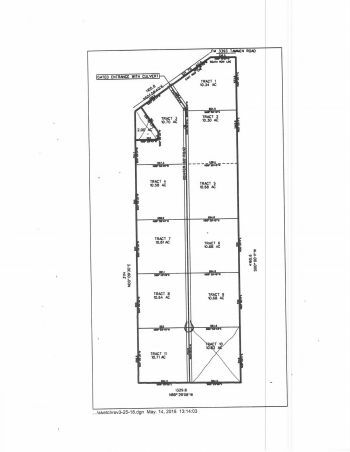 Wonderful new subdivision. Residential only. New improvements are being made every day! Electricity and Dean Dale water will be available in the near future! Pick your spot first while it is in the beginning stage! Tract 5 & 7 both have two surface tanks on them.